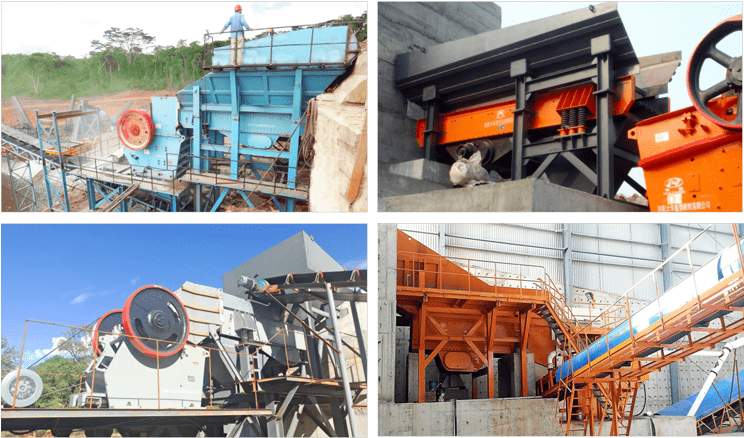 Application Fields: mining, construction, metallurgy, cement, chemical industry. Applied Material: ore with compressive strength less than 280 Mpa, rock, slag. 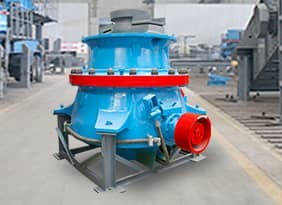 ZSW Series Vibrating Feeder is designed based on the principle of exciting force generated by two eccentric shafts. 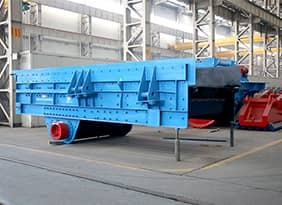 It is mainly used for continuous and even feeding before primary crushing. Besides feeding, at the same time, it works as pre-screening. 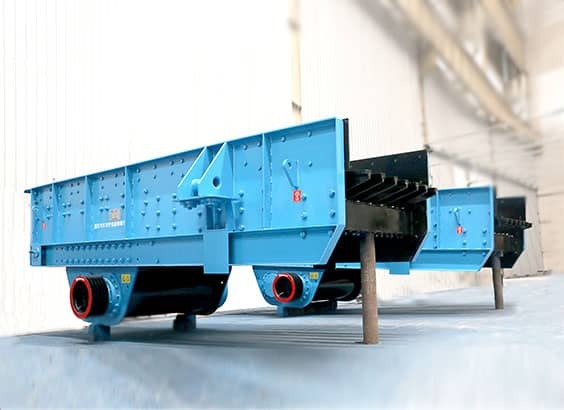 The pre-setting gap between grizzly bars avoid unnecessary power consumption of the following crushers, which improves the crushing efficiency. 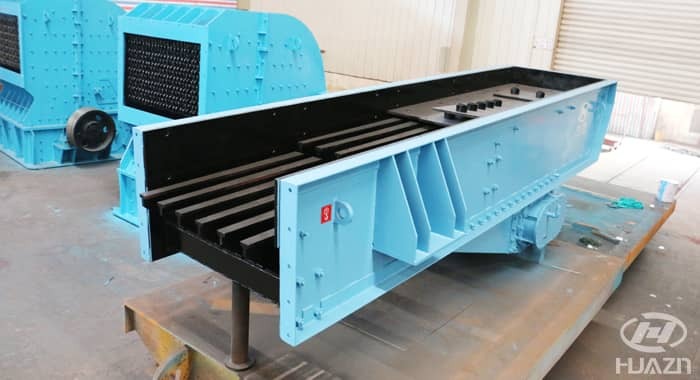 ZSW Series Vibrating Feeder is widely used in feeding process of metallurgy, mining industry, construction, chemical industry and construction aggregate . 1. The gap between grizzly bars can be adjusted ,so it has wide application and makes good pres-creening performance. 2. 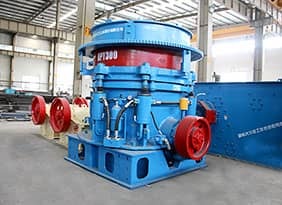 The feeding for the primary crushing can be controlled by adjusting power speed. 3. 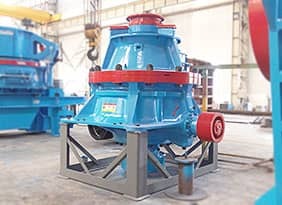 Stable vibration and low noise makes it safe and reliable when start and stop the machine. 4. 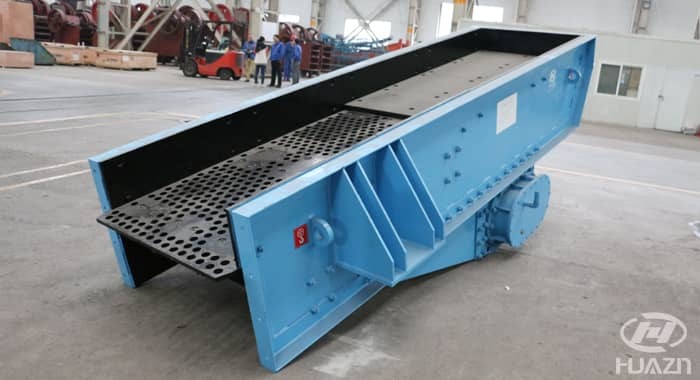 It is optional to add the extra high for side plate and extra liner .It is optional to change whole plate and steel plate with drilled-holes instead of grizzly bars in the pre-screening part , so it can be used in different working conditions.